Whitehouse Residences New Launch Freehold along Stevens Road. 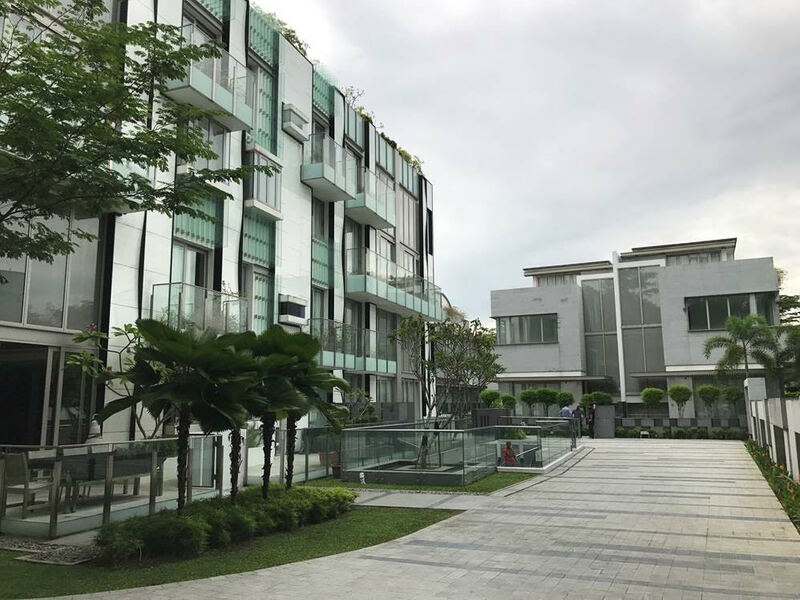 White House Residence is a freehold condominium, located at 67, Stevens Road, Singapore 257855, in District 10, near Botanic Garden MRT Station, Newton MRT station and Orchard MRT station. It will be completed by June 2013, it has a total of 12 units. 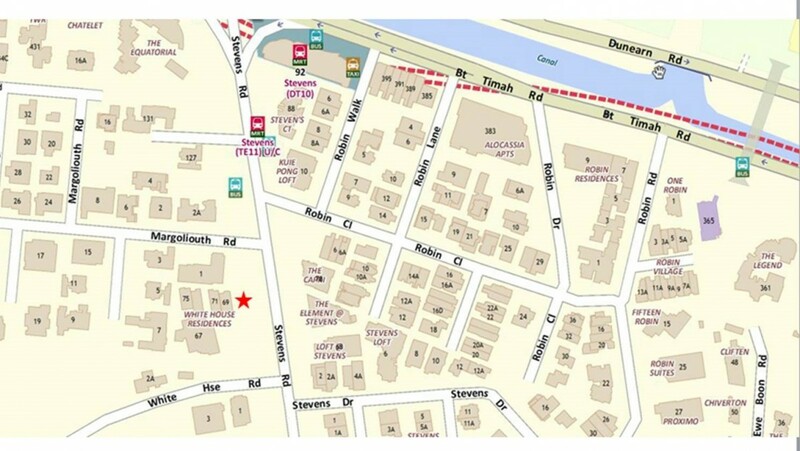 It is located near Singapore Botanic Garden and Far East Shopping Centre. White House Residence is fully equipped with a gym and a reflective infinity-edge pool set against a sweeping tropical backdrop, a BBQ area to compliment it and 24- hour security. Sitting on elevated land, every unit enjoys spectacular views of the city skyline and the neighbouring lush greenery. 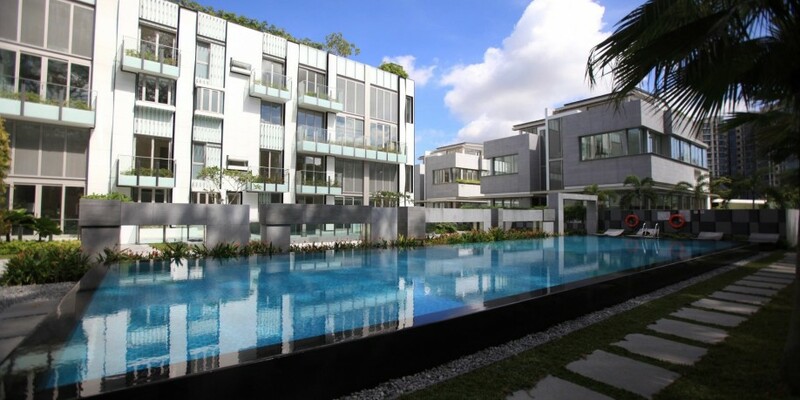 White House Residence is located in one of Singapore’s most established address and within minutes to the heart of Orchard Road – premier shopping, dining and entertainment belt. Within close proximity are prestigious schools such as Anglo-Chinese Primary School, Singapore Chinese Girls’ School, Raffles Girls’ Secondary School & St Joseph’s Institution. Sitting on elevated land, every unit enjoys spectacular views of the city skyline and the neighbouring lush greenery. Whitehouse Residences	Overall rating:	0	out of 5 based on 0	reviews.